Bruce Adolphe, author of The Mind’s Ear: Exercises for Improving the Musical Imagination for Performers, Composers, and Listeners, answers our book club readers’ questions. When imagining what a thriving career looks like in the 21st century, it would be difficult to envision one more diverse and meaningful than Bruce Adolphe’s. 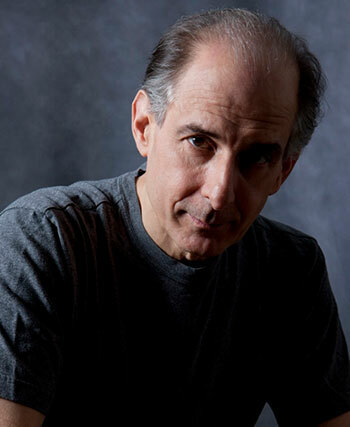 A renowned composer whose music is performed around the world, the author of three books on music, an innovative educator and a versatile performer, Adolphe is passionate about creativity and how it can shape our lives. 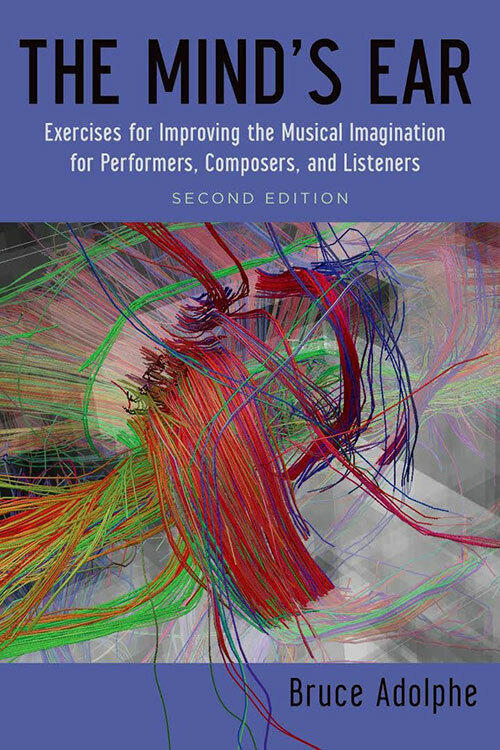 In The Mind’s Ear: Exercises for Improving the Musical Imagination for Performers, Composers, and Listeners, Bruce Adolphe explores both the concept of creativity and how the creative mind works. In addition, he provides a how-to on engaging the musical imagination and expanding our internal voice. Connect: 21CM Book Club selected the book for its October reading, and now Mark Rabideau presents questions posed by readers.